Today is Fashion Revolution Day - the two year commemoration of the disastrous Rana Plaza factory collapse. A lot of this day is centered around social media and making ourselves heard, and sometimes that can disconnect us with the true story behind what happened on this day two years ago in Dhaka, Bangladesh. I want to share some images with you that were taken that day and in the following days and years. 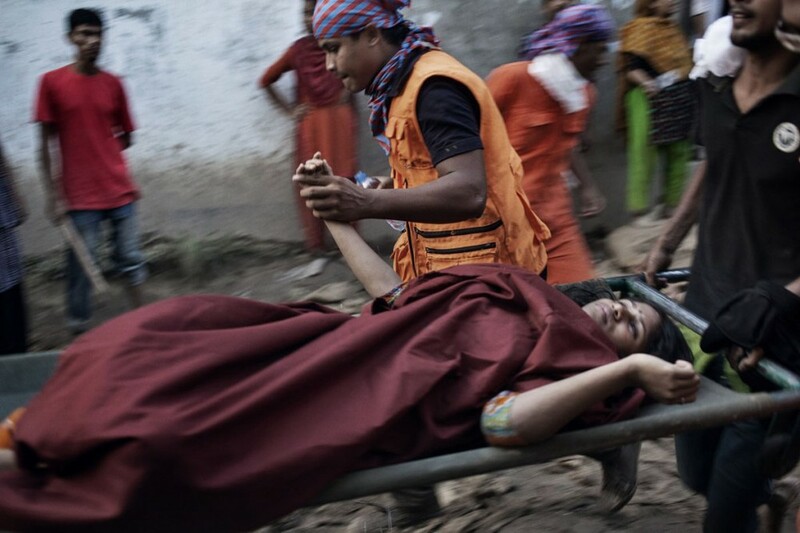 These are powerful images taken by Bangladeshi photographer, Taslima Akhter. I know that it can be hard to envision the realities of other people in other parts of the world, but we are all human and we all deserve to be treated with respect. These chill-inducing images remind me of that, they remind me who I am speaking up for and that there is a long way to go. 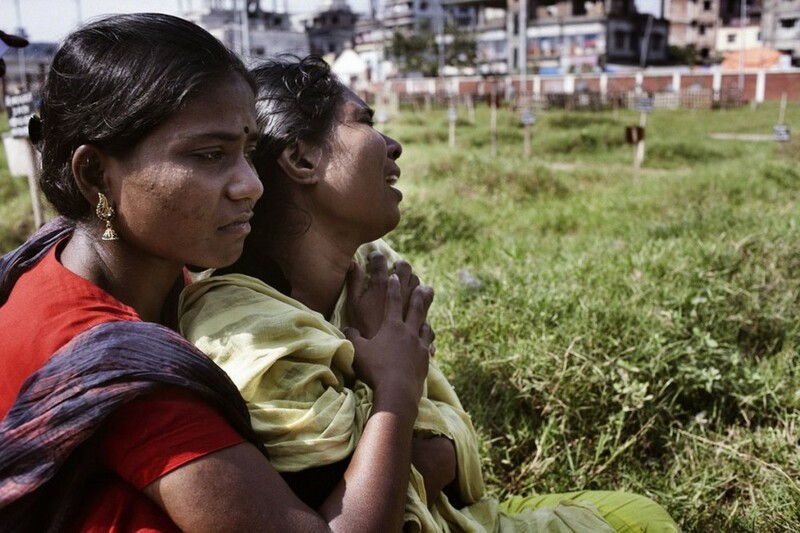 You can see more of Taslima's work focusing on garment workers' lives in Bangladesh on her website.